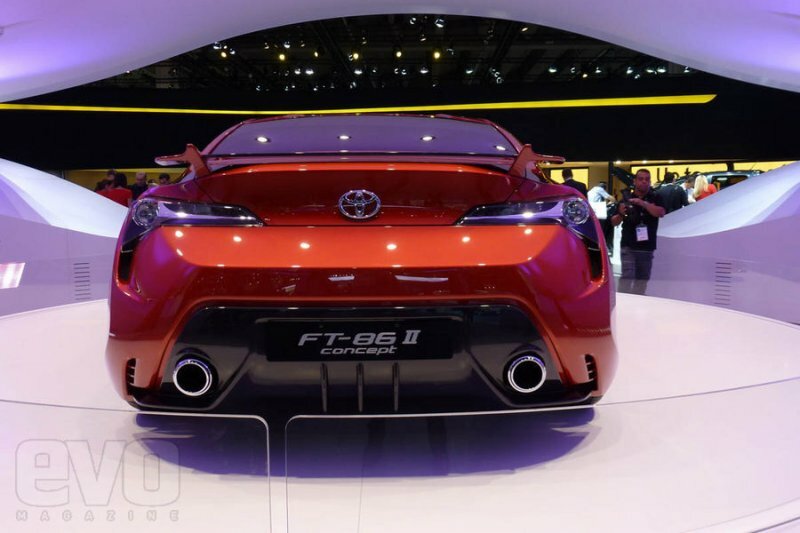 FT-86 is a Toyota and Subaru joint project. 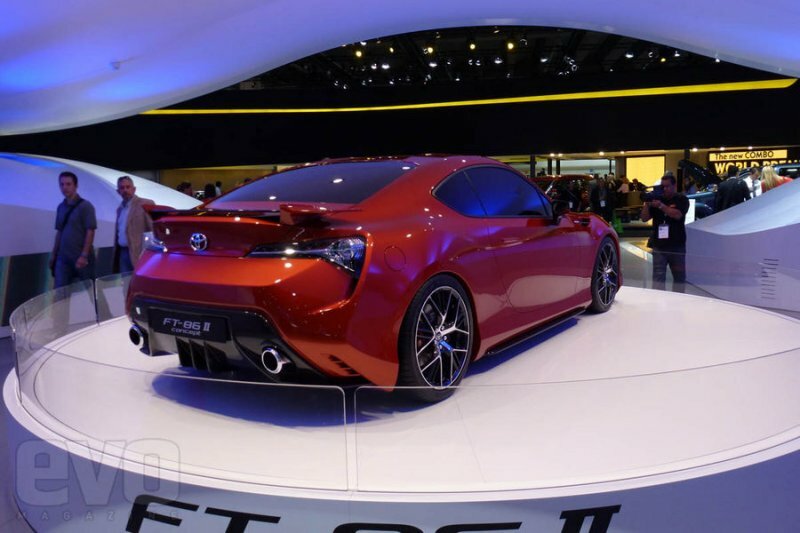 The car is to get 2 liter 4-cyl 200 HP engine and deliver its power to rear wheels. 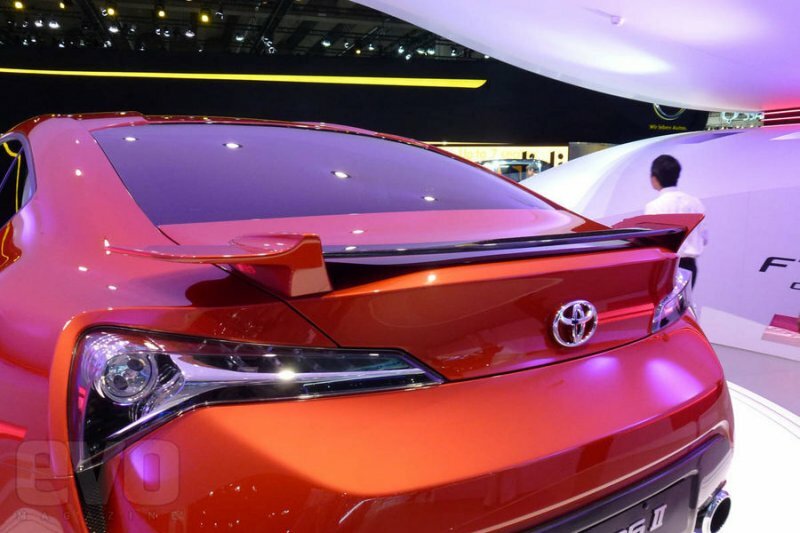 The car is Golf-sized, but is lower in height and in order to distribute weight optimal it keeps powertrain and driver as low and far back as possible. 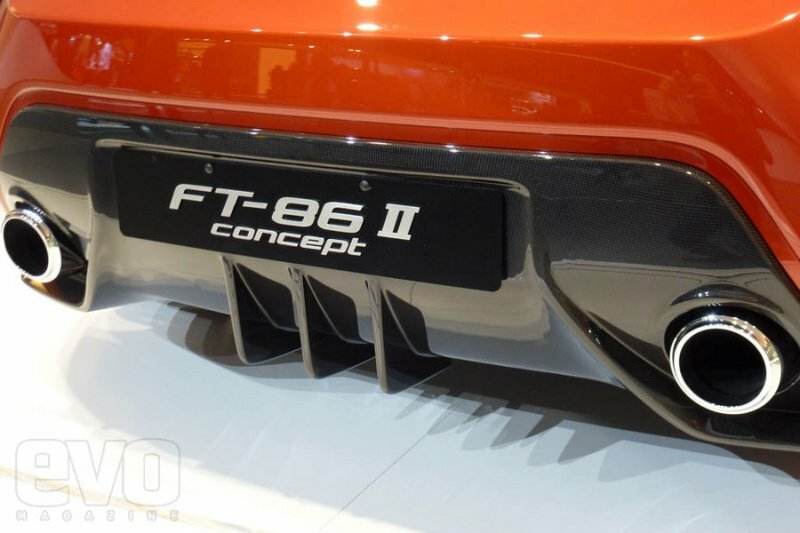 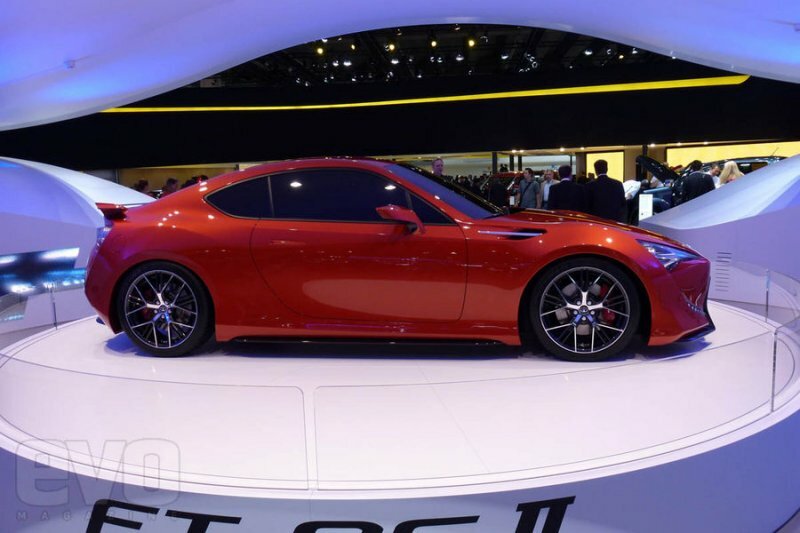 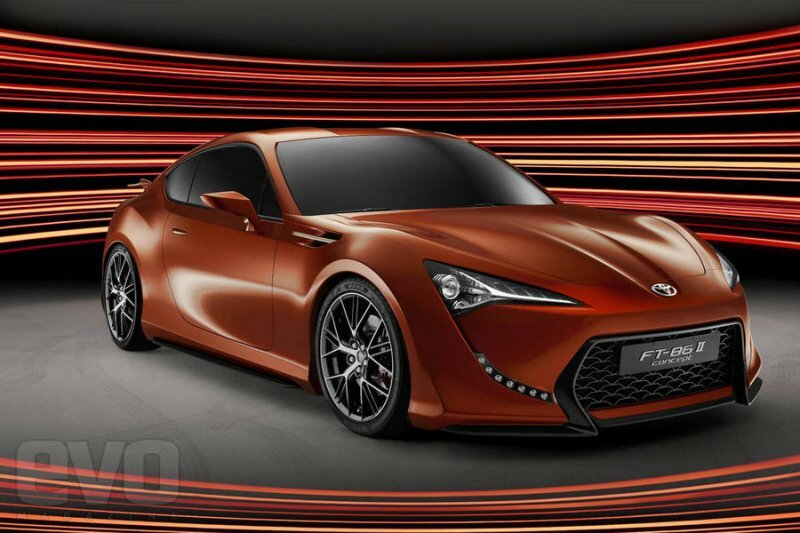 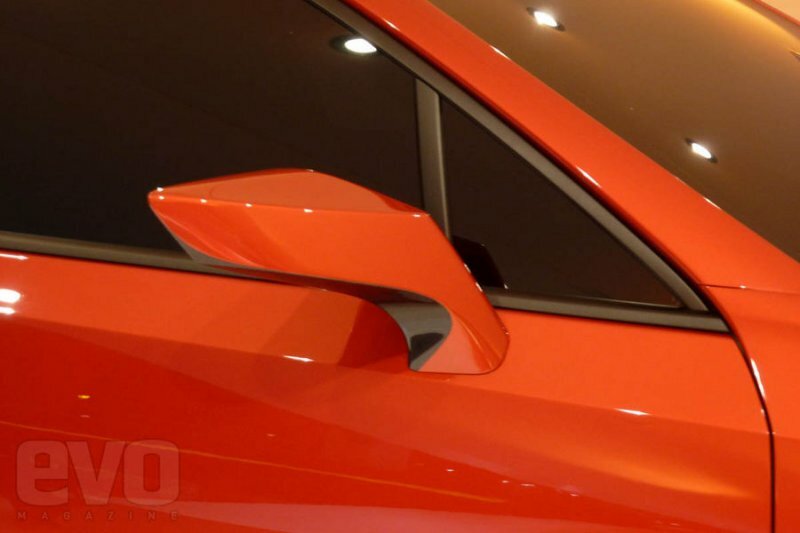 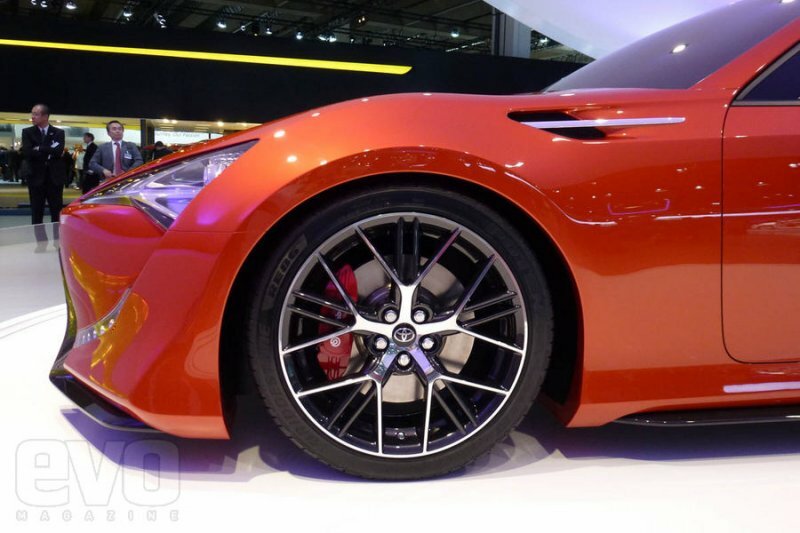 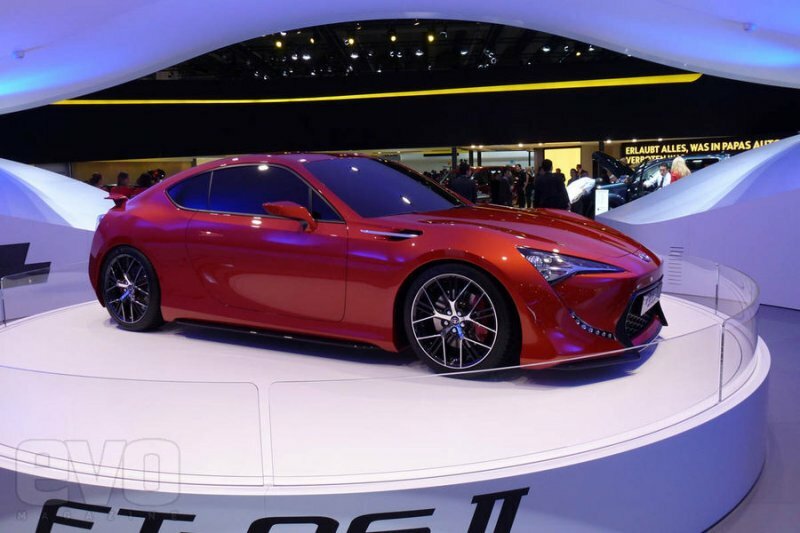 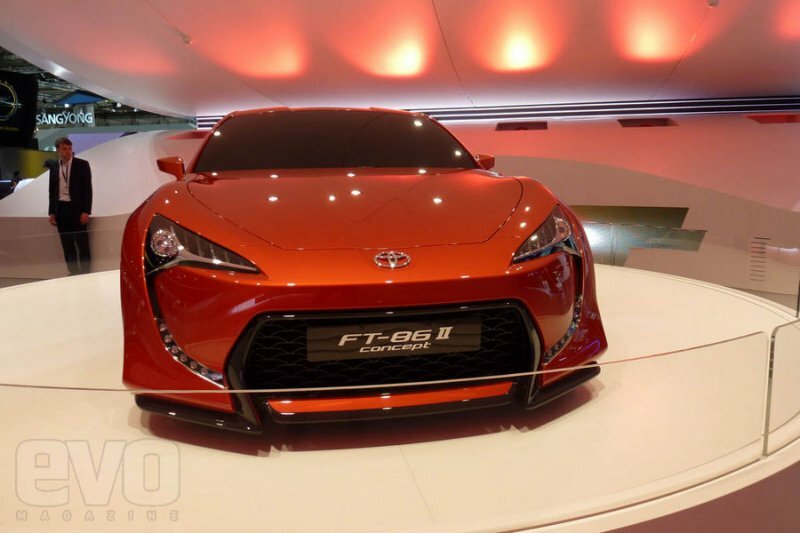 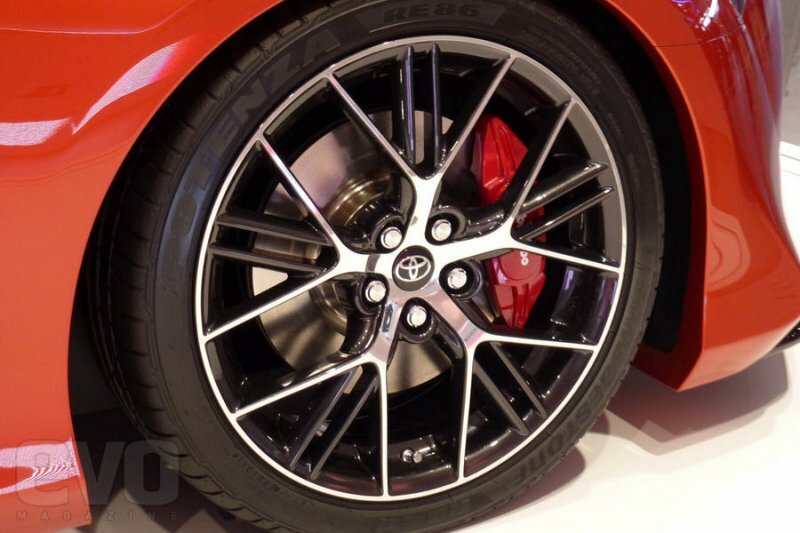 Expect Toyota FT-86 to be launched in 2012.